Physical activity is so important! Especially for kids. 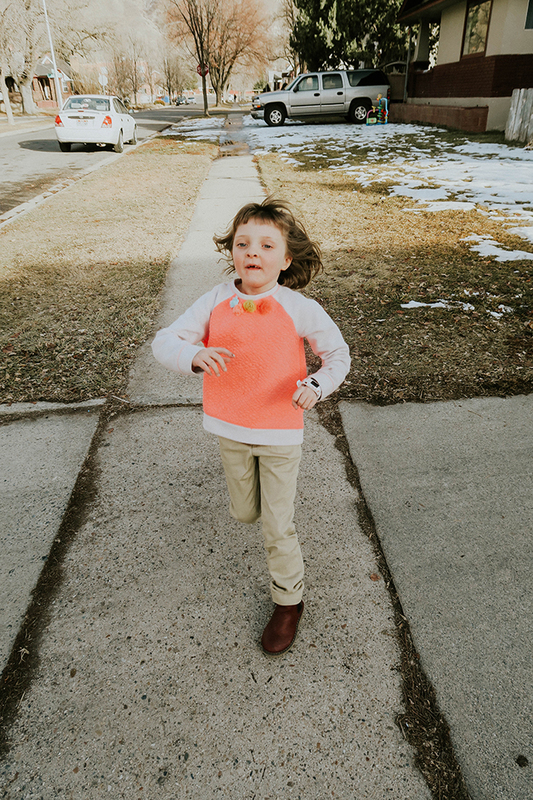 But during the long winter months, it can sometime be hard to motivate kids to get up and move like they normally during the warmer months of the year. I'm going to be honest, I am no where near being a huge physical fitness enthusiast my self. But I definintely understand the importance regular physical activity plays in my kids' development and the overall health of my family. 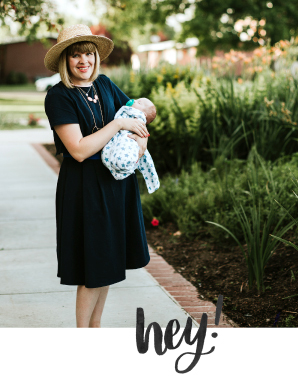 So today, I'm going to share some simple things I do to keep my family moving this time of year. I recently got a few of these for my kids, and love them! Basically, this product is an easily adjustable activity tracker for kids that is swim-friendly, kid-tough, tracks steps and sleep, provides access to themed activities that promote 60 minutes of daily activity goals, and syncs with a free mobile app that includes chore management and schedule alert tools for parents. This product is both stylish and strong, has a customizable color screen, and is a great way to get kids excited about moving and taking care of their bodies. 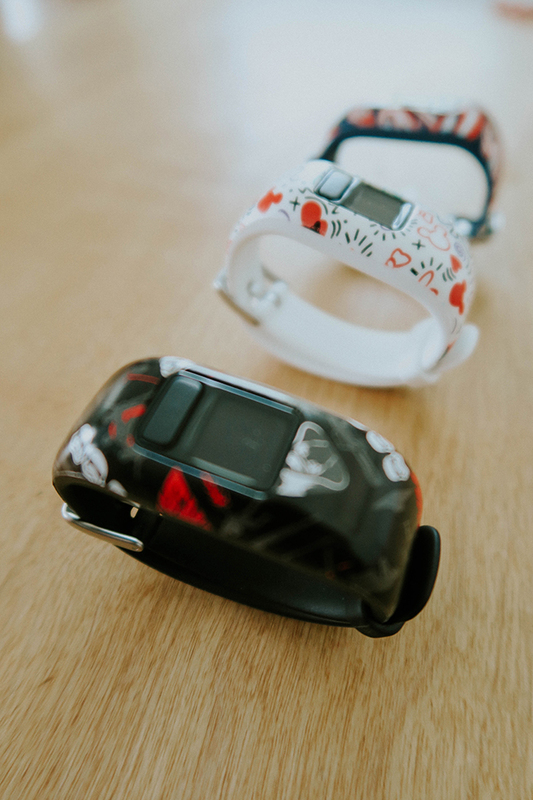 Plus, the Garmin Vivofit Jr. 2 is completely controlled by parents. With it's free mobile app, parents can completely manage the Vivofit Jr 2 activity tracker and view their children's activity, responsibilities, sleep, and more by syncing to any compatible Apple, Android, and Amazon Fire Table devices. 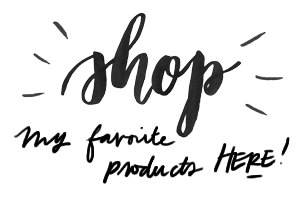 This product is simply amazing and definitely worth the investment! 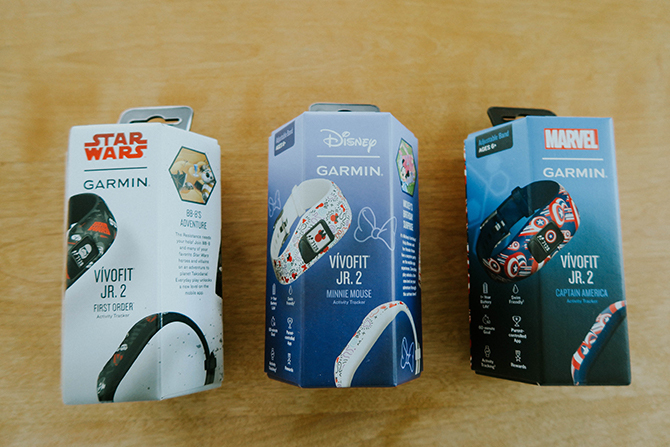 Read more about the Garmin Vivofit Jr. 2 HERE! A great way to get kids excited about physical activities during the winter is to make them fun. With the winter Olympics just around the corner, you could host your own family Olympics at home. I did this a few years ago with my kids and it was so much fun! You can view what I did HERE. But of course, you don't just have to host your own family Olympics. You could also keep it as simple as choosing to go to your local recreation center, get involved in some outdoor winter sports like skiing or snow shoeing, or even visit your local roller skating rink or bowling alley. These days, kids spend a lot of time on smart devices. Sometimes more than we as parents even realize. So, by choosing to limit your children's screen time to a certain amount of time every day (2 hours or less is what's recommended) or even simply choosing to put them away, kids are forced to get more creative with their entertainment; and because of that, are much more likely to do something physically active. Just because it's winter, doesn't mean that you and your kids have to go into complete hibernation mode. When the weather permits, encourage your kids get outside as much as possible. They can walk the dog, play in the snow, or even go to the park. Honestly, if they have the right outdoor clothing to wear, kids can do almost any type of physical activity outside. And once they get out there and moving, they may just realize how much fun they are having! Though it may require some thinking on your end, there are lots of fun things to try in the winter that help keep kids physically active. Whether it be ski lessons, outdoor or indoor ice skating, building a snow fort, or really anything else, think of something you and your family haven't tried yet and get out there and do it! Who knows, maybe it could even become a tradition that you and your kids look forward to every winter! 6) Have a Designated Snow Day. On a day when you have a lot of snow outside, declare to your kids that you are having a family snow day and spend as much of the day outside making snow angles, having an epic snowball fight, building snow forts, creating snowmen, going sledding, etc. Your kids will just love getting physically active with you in the snow! On those days when it's just too unbearable to go outside, why not get creative with some fun indoor kid friendly physical activities. You could play freeze tag, have a dance competition, try doing some yoga, play Simon Says, or even do some jump roping and hula hooping to get your children's blood pumping and their bodies moving! Luckily, we only have a couple months left until Spring. So hang in there mumsies. 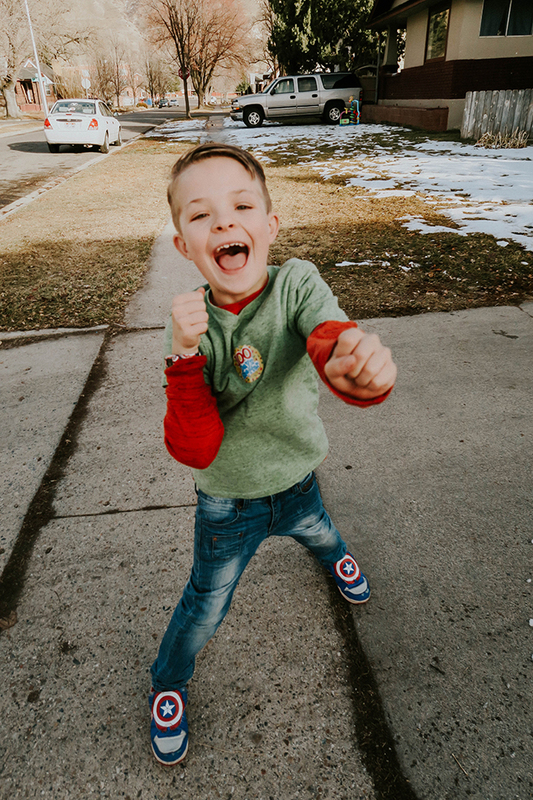 But until then, hopefully these 7 exercise ideas to keep your kids physically active during the winter months will help keep the insanity levels at bay.